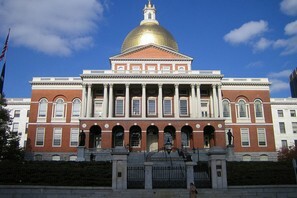 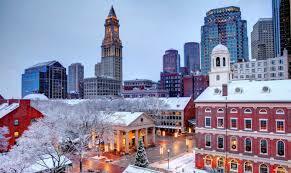 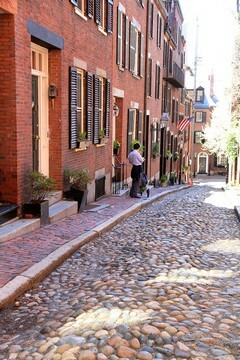 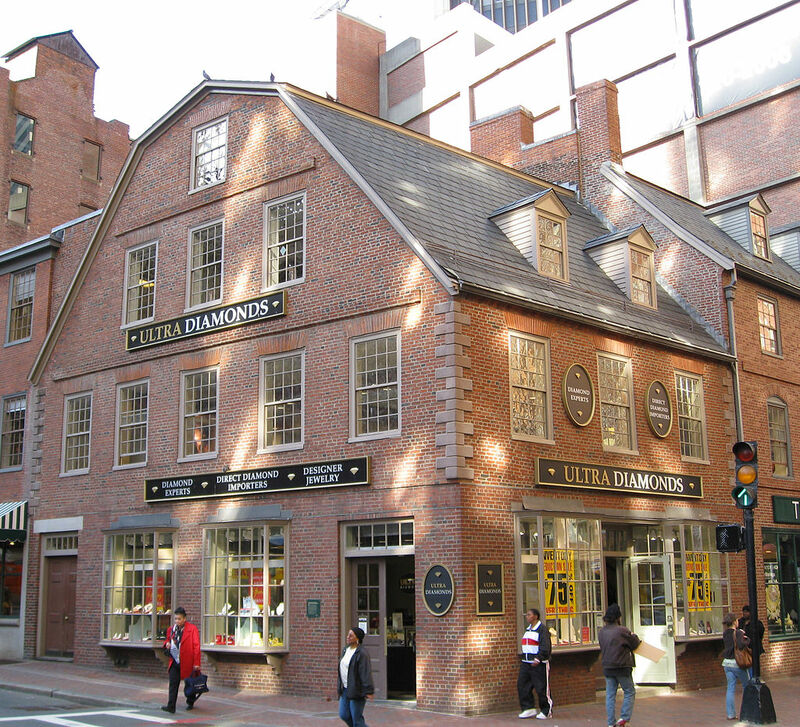 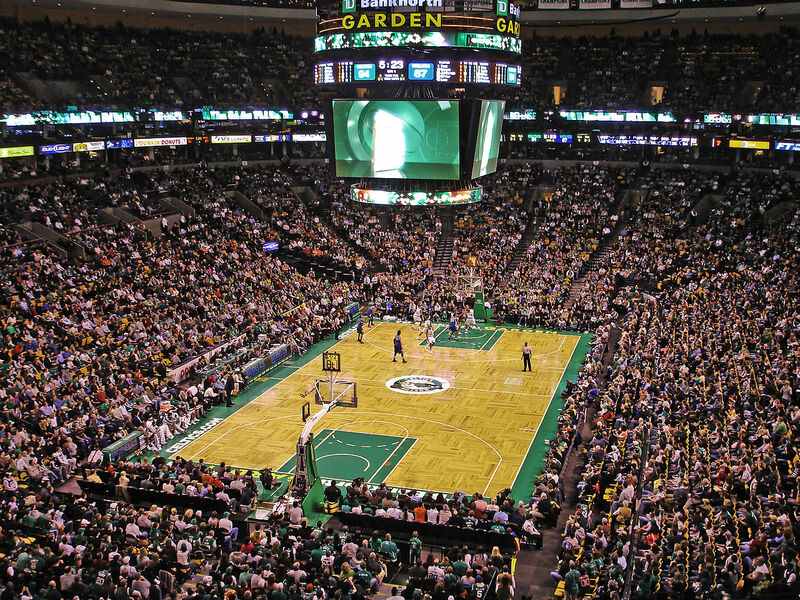 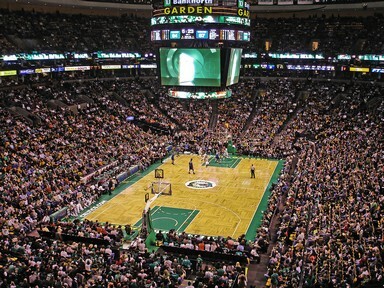 Boston is the capital and largest city of the Commonwealth of Massachusetts in the United States. 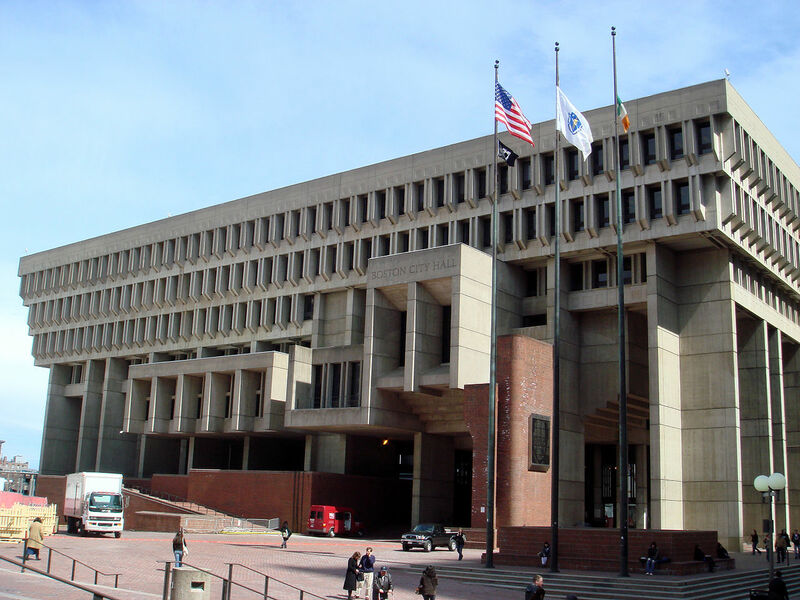 Boston also served as the historic county seat of Suffolk County until Massachusetts disbanded county government in 1999. 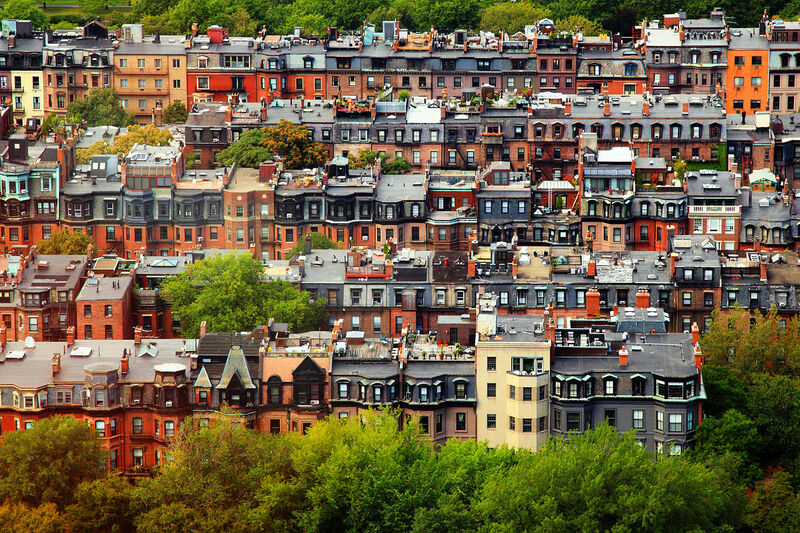 The city proper covers 48 square miles (124 kmq) with an estimated population of 655,884 in 2014, making it the largest city in New England and the 24th largest city in the United States. 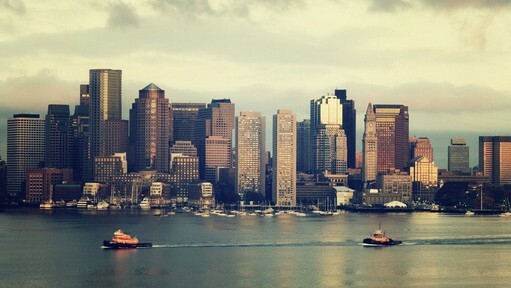 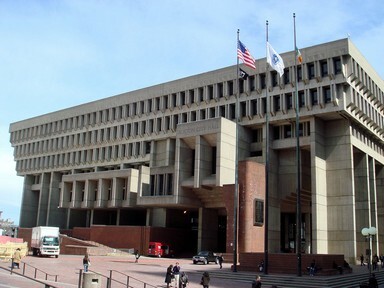 The city is the anchor of a substantially larger metropolitan area called Greater Boston, home to 4.5 million people and the tenth-largest metropolitan area in the country. 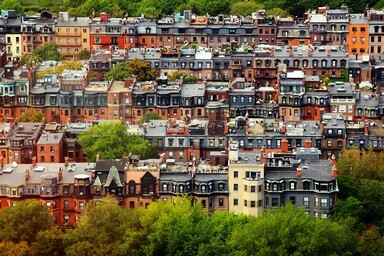 Greater Boston as a commuting region is home to 7.6 million people, making it the sixth-largest Combined Statistical Area in the United States.